Got the leave from work! Great now go to pack your stuff, keep the important things in the bag. Finally, there comes to switch off all the appliances and lights of the house, check stove but really is it all? Before you cross the street for your car there is one important thing left. Your HVAC unit! To ensure that it will work efficiently when you come back, there are few measures to take so that you can enjoy stress-free and memorable vacations. Precautions taken for HVAC help you increase the life of the unit at home and cut off excess cost in bills during vacation. HVAC systems are built for constant use. When they are kept inactive for a long time, the inner parts will go down leading to the lower performance of the system and do not work properly when you resume its operation after return. A locked home for a long period can enhance the moisture building in the house that could be the nest for mold. Turn the thermostat up to five degrees, it will maintain a comfortable temperature in the home. You might think that on lower usage there will be less dust and dirt building on the filters. While it’s quite true, there are reduced chances of the dust to clog your filters. It is better to keep your unit fully functional and placing new filters might help you. What if you are out for months on vacations? 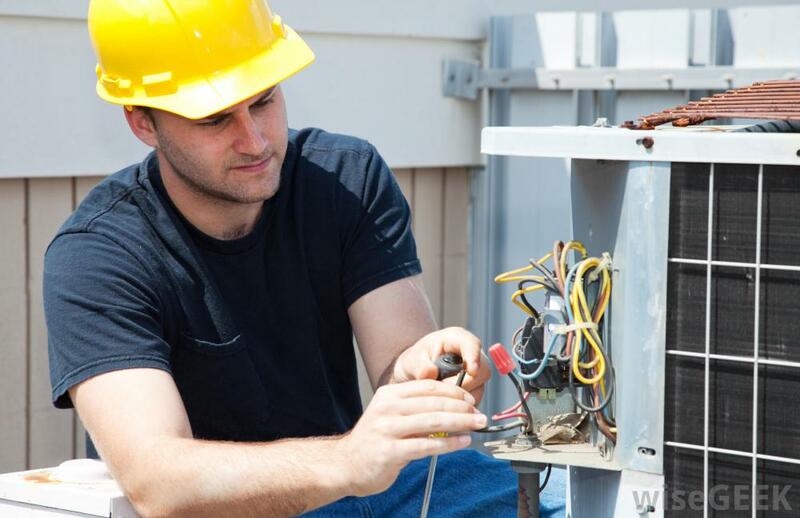 Well, there are ways, as ask a neighbor for regular maintenance check or a regular electrician can keep your system safe from any kind of damage. In regions where storms strike frequently, objects might collide with your unit and cause big damage. Before leaving your house check if there is anything around the unit that could hit the system. Remove such objects, bushes, leaves and trash from surrounding of the unit. The temperature of your house will be low if you close windows and curtains. It prevents the sunshine and hotness to enter the house, therefore, it will be a lesser workload on your HVAC system. The leak in HVAC system indicates a serious problem. If you ignore it while getting out of home for a long time can bring adverse effects. An eletrician can take a professional look at the system before it completely fails. A replacement with new HVAC unit is expensive so take this little precaution that will save you from the need for another expensive system. Condenser coils are responsible for exhaustion of air from inside to outside. These vital parts cannot work at optimal efficiency when they get dirty. These coils can be cleaned with coil brush and water but the professional electrician can do it in a better way. Alotechnical renders expert electrician service in Dubai. Our experienced technicians can do their job in the best way.